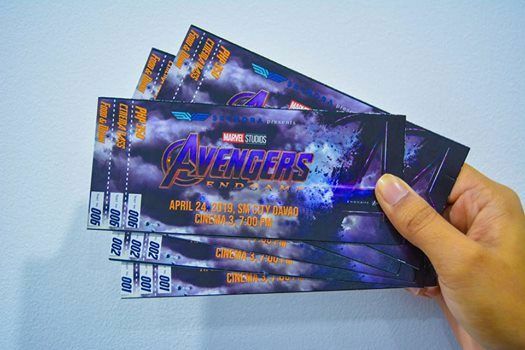 Skynora Corp. presents Avengers: End Game Block Screening! Tickets are now available for purchase. A part of the proceed will benefit the kids of Kalayag Child Care and Youth Community Centre. For tickets please call 0915 451 0937 / (082) 287 5761. GRAB YOUR TICKETS NOW! VISIT our office here at Unit403-A, 4th Floor, Cybergate Delta Building, J.P. Laurel Avenue, near SSS and green coffee, in front of City Hardware Bajada. The new Robinsons building.